The track will be featured on her latest album, After, which is out March 3, 2015, in North America. The album is available for pre-order already and iTunes pre-orders will come with an instant download of “Billions of Eyes.” Those who pre-order the CD and double LP on her website will get the instant download, as well as a digital download of the album on its release date, a Lady Lamb knit hat and a live EP from a recent Knitting Factory show. 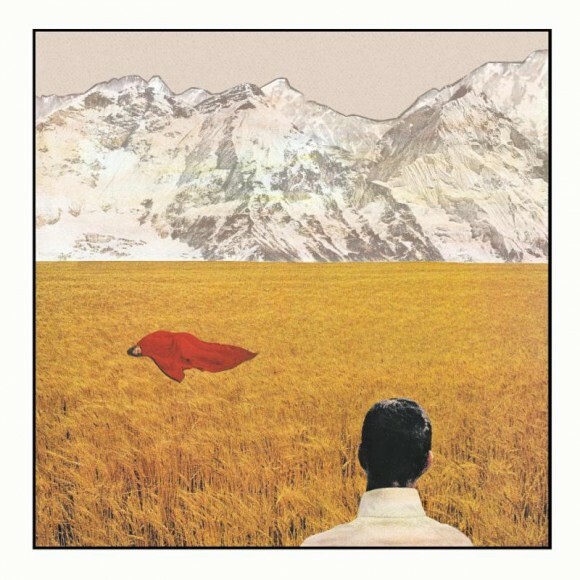 The music of Lady Lamb the Beekeeper is characterized by dualities such as vulnerability and assertiveness. The themes explored on After include mortality, family, friendships, and leaving home. Beginning the week of the record release, she will be performing three shows in the cities she calls home. On March 3, she will be in Brooklyn, New York; on March 7, she will be in Cambridge, Massachussetts; and on March 13, she will be in Portland, Maine. 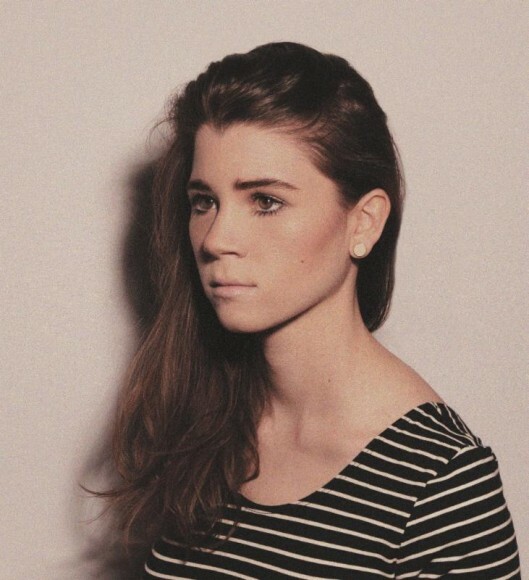 “Billions of Eyes” is a low-key track that showcases Lady Lamb’s vocal range over a strumming guitar and steady drumbeat. It feels catchy enough to be a radio hit, and intricate enough that it deserves to be listened to multiple times. Her lyrics can be thoughtful, like the opening of the song: “when gravity’s a palm pushing down on your head…,” but can also simply mimic the thoughts and feelings of any young American, like these lyrics toward the end: “I just want to fall into a pile of warm laundry.” Check it out below.